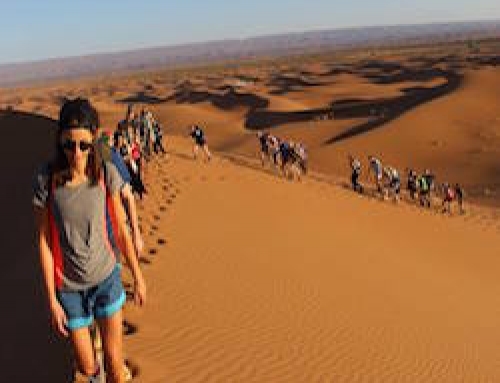 Adventure, Inner Journeying, Laughter, Drumming and the chance to experience the Stunning Sahara Desert with a team of experts and welcoming Berber Nomads. 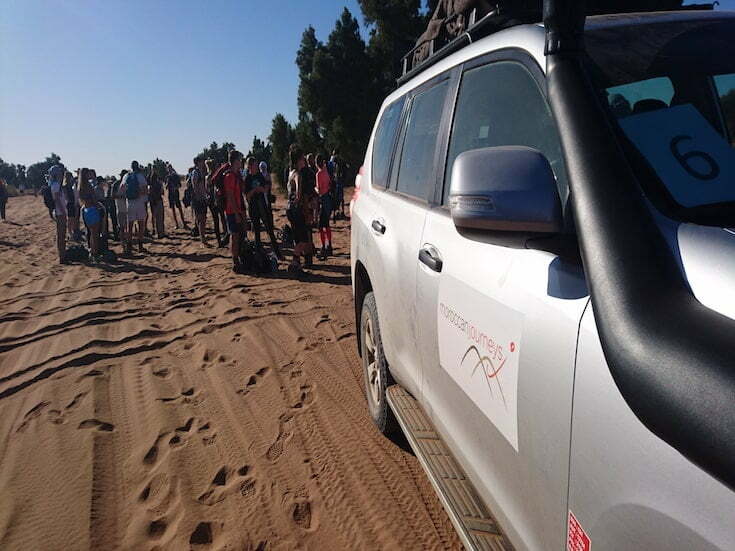 After morning Yoga & Meditation, we will be met at the Riad by our drivers with 4×4 transport to journey along the ancient Caravan route towards the Sahara Desert. Passing through the stunning High Atlas Mountains to the ancient Berber Kasbah town of Ait Ben Haddou, we will arrive at our hotel with a pool for an afternoon to relax. Enjoy a 30-minute consultation to set your goals and intentions for the Retreat, before evening Meditation and Reiki Attunement, followed by dinner on the terrace under the stars. 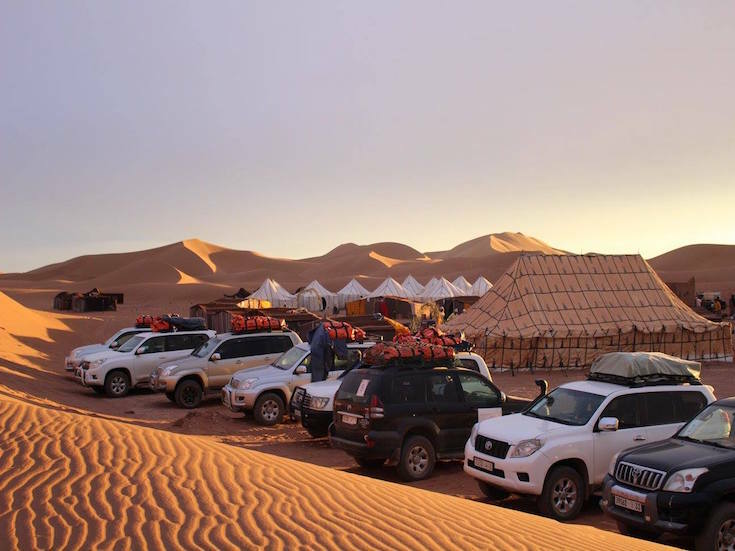 After morning Meditation, we will journey into the heart of the Sahara, through the town of Foum Zguid and take an exciting off-road drive towards the high dunes to meet our camels for a short trek to the first night’s camp in the Sahara. 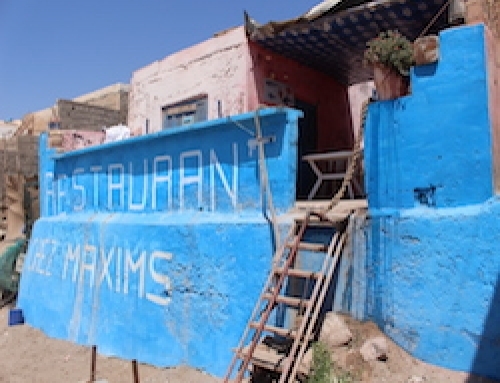 Our Berber team will have set up a beautiful nomadic camp where we will stay in tents. The camp will also have a lounge tent and rugs around the camp fire to relax. 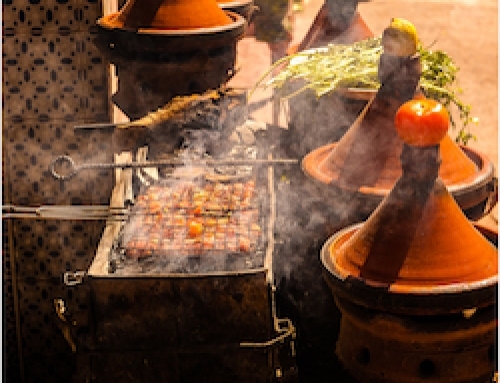 After sunset Yoga, we will be served a delicious Moroccan meal together and listen to traditional Berber drumming under a huge sky of falling stars. We will wake to the stunning sunrise of the Sahara Desert for morning Mediation, followed by Yoga to start each day. During your stay in the desert, you will enjoy a Private Reiki treatment and time to process your own thoughts and follow any individual practices. 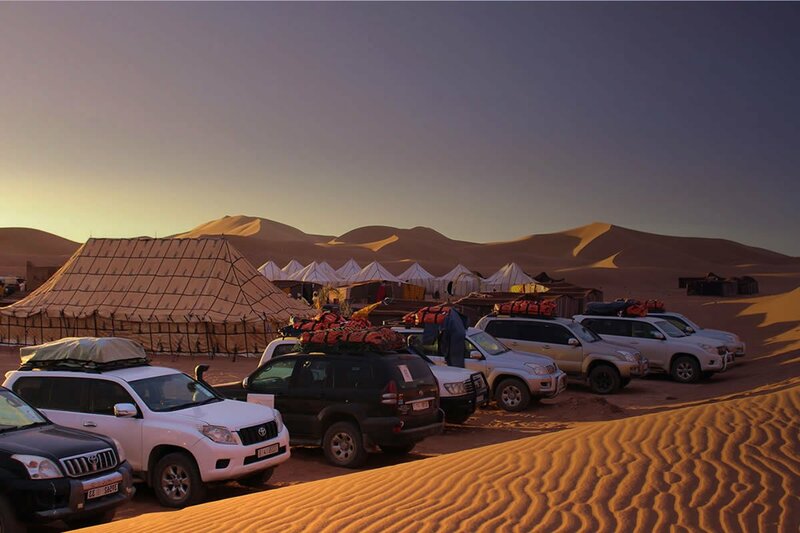 During the days, you can spend time walking the high dunes or taking an independent camel trek, relaxing in the lounge tent and even sandboarding! At sunset, we will come together for Yoga in a beautiful location in the dunes before dinner. Our Berber hosts will also be giving drumming and turban tying workshops! After morning Meditation and Yoga, our camel trekking team will arrive for a half day trek through the desert to meet the 4×4 drivers. 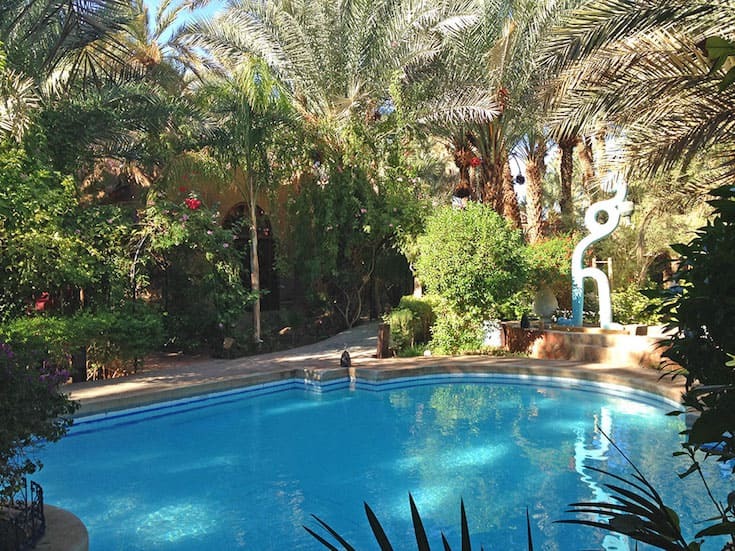 We will head out of the Sahara to the town of Zagora to stay in a Desert Lodge with cool, pretty gardens, where you can take a shower and relax before a Celebration dinner on your last night in this region. After breakfast, we will drive directly back to the Riad in Marrakech, stopping for lunch and arriving in time for drinks on the terrace before dinner. 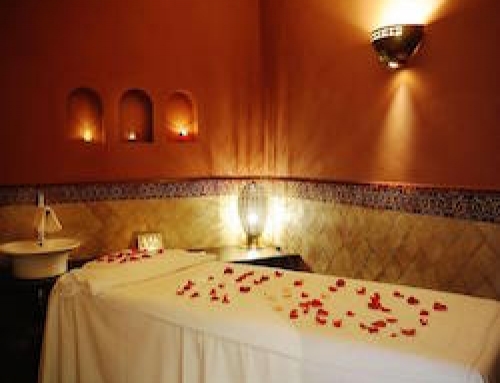 Spend any free time in Marrakech before your flight home wandering the souks, enjoying another Hammam & Massage or simply relaxing before your driver arrives for the transfer to the Airport. 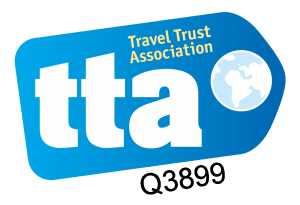 The Retreat is run by qualified experts and you will be looked after throughout your stay by our Berber team who understand the needs of the discerning traveller.